Tread life for tires: An important consideration for tires on any car will be how long they will last. The U.S. Department of Transportation requires all tire manufacturers to test tires according to government guidelines. These tests produce tire ratings for tread ware, friction and temperature resistance. Tires for Different Climates: Depending where you live, you will want to look at different qualities in the tires you purchase. For example, if you like in an area with a lot of rain, you will want to look into tires that have high performance ratings in wet conditions. The same goes for people who live in areas with a lot of snow. Ride Quality: The ride quality of a tire is important because most tires that look good have lower ride quality whereas tires that are not as good looking have a much better ride quality. 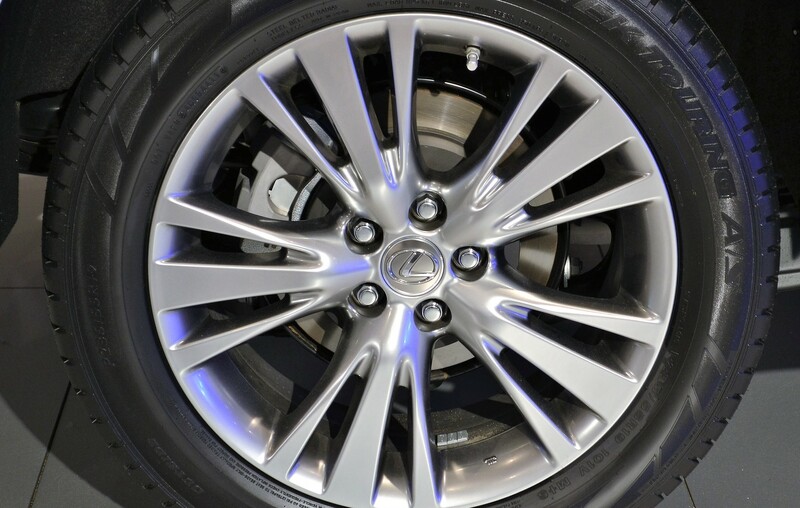 Therefore, if you prefer a more comfortable ride, you will want to choose a high profile tire in the 55-60 range. On the other hand, if you want a more stylish looking tire, you will be better off looking for a tire in the 40-50 range. It is often difficult to give up your old used car for donation, but when you donate to Goodwill of Greater Washington your old car goes to good use. Goodwill helps thousands of community members every year by helping them receive job training and secure employment. Now that you know how to choose new tires for your new car, you can start getting ready to donate your used car to Goodwill!